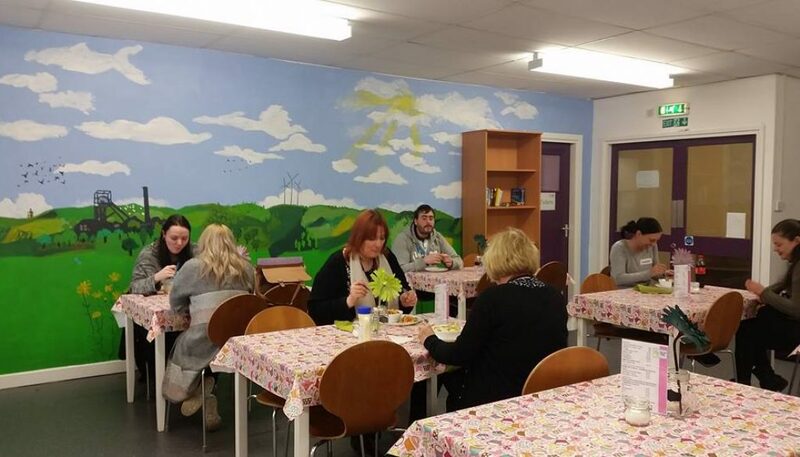 In order to help people get more involved in Big Local and find out what is happening we hold weekly drop in sessions at the Snaptin Cafe. The sessions are held each Tuesday mornings from 11 am to 12 pm. If you fancy a chat and a drink feel free to attend. No appointments are needed and our Support Worker, April Fisher will be available to give you more information. These sessions are a great opportunity for you to tell us what you think of your community and come with ideas for making some improvement. There is also more information about getting involved on this website. There is always a warm welcome at the Snaptin and lots of different things happening so please drop in and see us. Our Support Worker can be contacted on 07879 739043.